Discussion in 'News & Updates' started by TrainSim-Steve, Mar 28, 2018. In response to your important feedback, last night, we released a content update for Train Sim World: Founders Edition on Xbox One. We have now enabled V-Sync which should resolve the screen tearing issue, however we are still open to hearing your feedback should you experience otherwise. You can now keep to the timetable in Service Mode whilst driving to the posted speed limits. 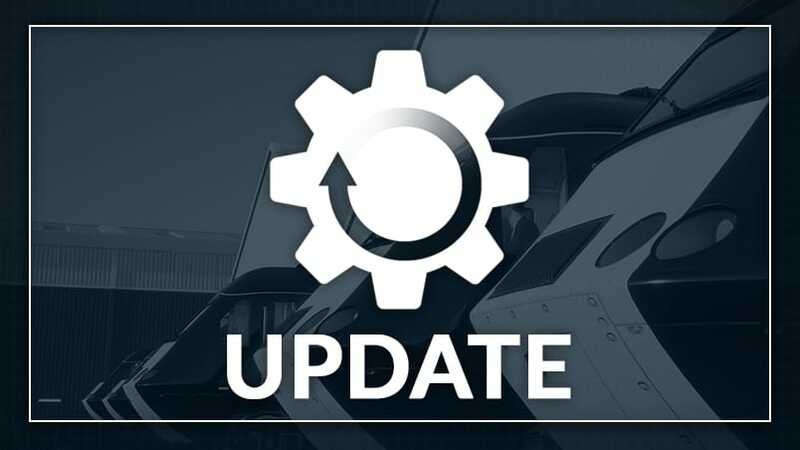 The update will download automatically before you next launch Train Sim World: Founders Edition, and it will be approximately 5.8 GB in size. If you have any problems/queries in regards to the update, leave a comment here on the forums or submit a ticket to our support site where our Support Team will be ready to assist. We are continually listening to your vital feedback and are working on further content updates for release in the future.